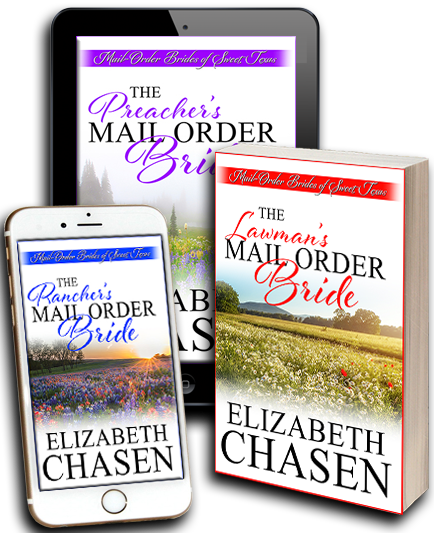 Interested in receiving the latest news about Elizabeth Chasen's new sweet, frontier, mail-order bride series? Sign up and you'll receive access to her new releases, latest news, and promotions. Elizabeth values your privacy and will never share your information. Your subscription to Elizabeth Chasen's newsletter has been confirmed.